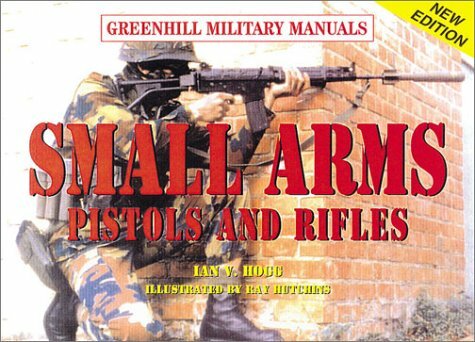 The author uses his expenditure in research and development of 75 different small arms, both rifles and handguns, to bring you thousands of facts. They are showcased with photos, specifications, history, ammunition, manufacture and other comments. Also covered is a series on modern firearms from the full-auto industry. 5.5 x 8 , 160 pages, illustrated, hardcover, glossary and many B&W photos. This book is now out-of-print so copies are limited. Published in 2001.